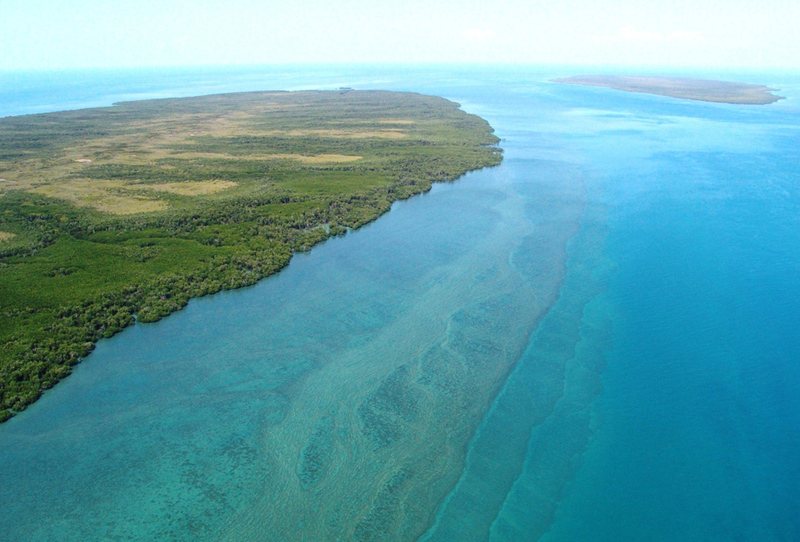 This region includes the Tiwi Islands, approximately 80 kilometres north of Darwin. 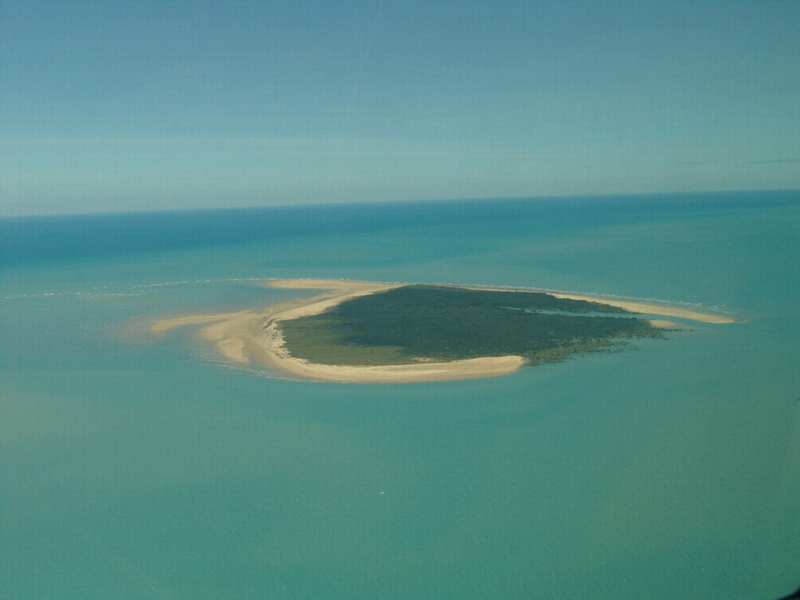 The island group consists of two large inhabited islands including Melville and Bathurst, and more than 12 smaller uninhabited islands. 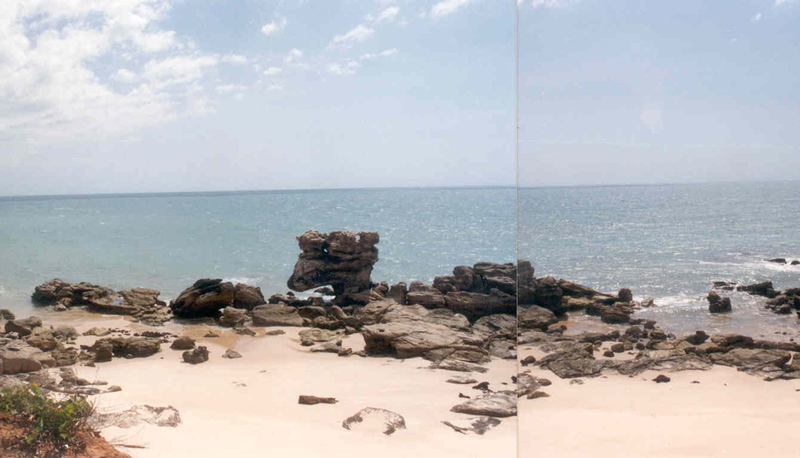 Communities on the Tiwi Islands include Wurrumiyanga, Milikapiti, Pirlangimpi, Wurankuwu and Pickataramoor. The region is home to the Tiwi people.